It’s the third Friday in 2019, (and in the month) and I am behind on all the things! 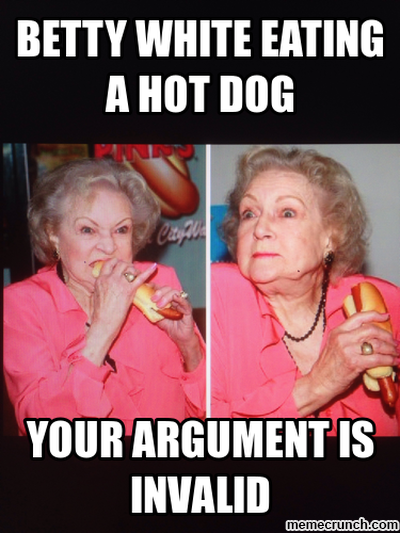 I freaked out just a little bit this week when I saw the Betty White was trending. Then I saw the actual tweets and posts and remembered it’s her birthday. Yay! She’s still with us! Anyway, welcome to the Friday Five. This week I bring you: five stories about people celebrating birthdays this week, the top five (IMHO) stories of the week, five stories of interest to queers and our allies, five stories about deplorable people, and five videos (plus notable obituaries and things I’ve written). Betty White looks sprightly as ever on stroll ahead of 97th birthday. Barack Obama Posts an Adorable Throwback Photo for Michelle’s Birthday. Michelle Obama’s Birthday: See Her Most Gorgeous Looks Ever. Public transportation is 10 times safer, analysis shows. No, Evolution Did Not Make Us Into Selfish Capitalists. One month after controversial adult-content purge, far-right pages are thriving on Tumblr . LGBTQ-inclusive bullying laws associated with fewer teen suicide attempts, study says. A pastor posted an anti-LGBTQ church sign so his congregation kicked him to the curb. Colorado courthouse honored for issuing gay marriage licenses — in 1975. Producers say ‘Family Guy’ to Phase Out Homophobic Jokes. Phase out? PHASE OUT? Why not just quit doing it? Is this a tacit admission that they are addicted to bigotry and so have to slowly wean themselves of it? Referees Still Targeting Andrew Johnson. Border Patrol agent who confessed to killing four women last year pleads not guilty. Marriage Equality activist Diane Olson dies at 65. Carol Channing, Iconic Broadway Star of Hello, Dolly!, Dies at 97. Carol Channing’s Colorful Life, In 47 Stunning Photos. Weekend Update 1/12/2019: The wheels of justice may grind slowly, but Alex Jones, they grind on you! Sunday Update 1/13/2019: This is not a sci fi movie. This isn’t a political post, but this image was too funny not to share. Confessions of an information junkie. Misleading notions my teachers taught, Part 1: Democracy’s Not What You Think.